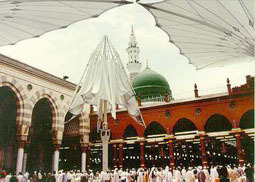 AL- HARAMAIN Travels also manage special umrah packages every year. We have cheapest Umrah packages for individual and families .The packages include visa,transportations from UAE to Makkah and Medina and accommodation near al-harem with in 130km range.. We fully understand that Umrah travel is one of the most spiritual travels of an individual . 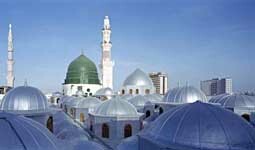 We work with passions and religious fervour as far as Umrah travelling is concerned AL-HARAMAIN TRAVELS also managing tour packages for holidaymakers, tourists, honeymooners and all other kinds of travelling individual and corporate. we always offer a complete range of high-quality services. 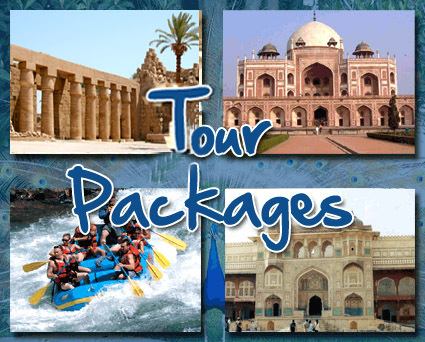 We do arrange visit visa services, for many countries along with hotel booking, car hiring and travel insurance for all top tourist destinations of the world.